Looking for the FRESHEST & PURIST Extra-Virgin Olive Oils and AUTHENTIC Barrel Aged Italian Balsamics well look no further!! 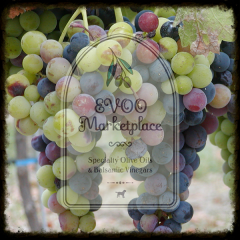 Welcome to EVOO Marketplace, Colorado’s original olive oil and balsamic vinegar sampling room. Our locations in Denver’s revitalized shopping district, LoDo, Historic Downtown Littleton, and Aspen offer an interactive & educational tasting experience unlike any other in Colorado. Encased in beautifully polished steel canisters named “fustis” are over 50 of the finest and freshest ultra-premium extra-virgin olive oils, and flavor fused/infused olive oils from around the World along with a huge selection of aged Italian balsamic vinegars and flavor-infused balsamic vinegars from Modena, Italy. Family-owned and operated, we put the customer first by allowing you to sample all of our ultra-premium extra-virgin olive oils and aged Italian balsamic vinegars before you make a purchase. NOT all Extra-Virgin Olive Oils are created EQUAL! 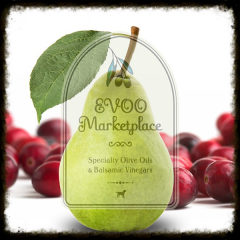 EVOO Marketplace takes great pride in providing our customers the freshest and finest ultra-premium extra-virgin olive oils from around the World. We do this by following whats termed the “Northern and Southern Hemisphere” olive crush cycles. In doing so, our customers have the opportunity to sample and purchase the freshest EVOOs within weeks after they are produced. All of our EVOOs are produced from the highest quality olives and are first/cold pressed within hours of harvest. We also make every attempt to provide our customers essential EVOO chemistries including Biophenol (antioxidant) value, Free Fatty Acids, Oleic Acid, Peroxide value, PPP and DAGs all of which reflect the freshness and purity of each EVOO. 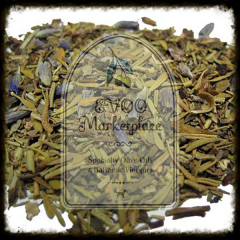 In addition, this information helps you truly differentiate between our ultra-premium EVOOs and grocery store brands, as well as other so-called “boutique olive “oil stores. 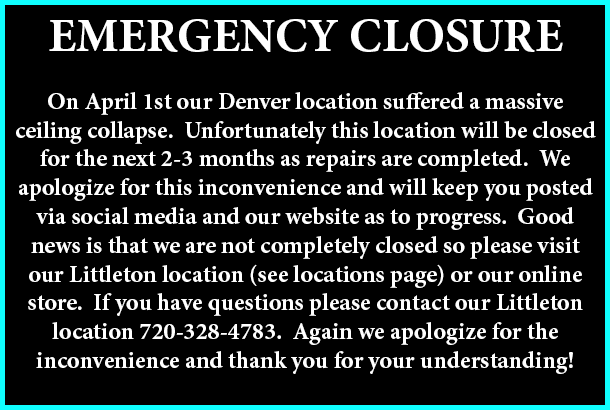 You will be hard pressed to find this information in your “whole foods” type stores! Super fresh extra-virgin olive oils contain a high percentage of Mono Unsaturated Fats (MUFAs) which are essential for cell health and regulation of biological activities. The use of fresh EVOOs in the daily diet is endorsed by the American Heart Association and American Cancer Society. 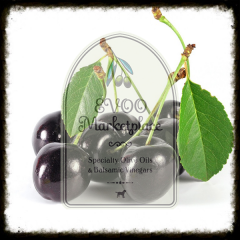 For more information about EVOO chemistry profiles please click here. 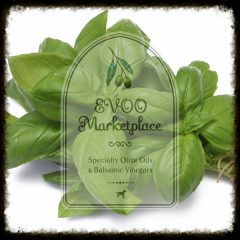 Our mixologists are ready to help you unleash your culinary genius and show you infinite combinations of olive oil and balsamic vinegars for use in salads, marinades, desserts, beverages…… Think outside the salad bowl and “Tap the Fusti” at EVOO Marketplace. We guarantee your palate will thank you.